Dave McLean, brewmaster and founder of San Francisco’s Magnolia Brewing Co., announced the launch of Magnolia beer in Denver and Boulder, Colo.
From the brewery’s beginnings to its newly opened 10,000-square-foot facility, Magnolia has been producing some of San Francisco’s most beloved and sought-after beers for over 16 years. 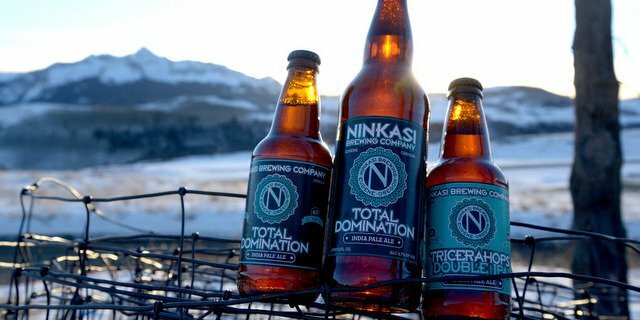 Its distribution in Colorado marks the first time the beer will be available outside of California. Magnolia has partnered with local brewery Crooked Stave Artisan Beers to distribute kegs within the Denver and Boulder markets. Some key accounts include: Falling Rock, Highland Tap & Burger, Vine Street Pub, Asbury Provisions, West End Tap, Mountain Sun, Under the Sun and Southern Sun, among others. To celebrate its Colorado distribution, Magnolia will host a multi-course beer brunch on Thursday, Oct. 2 at Old Major, from 10 a.m. to 2 p.m. They’ll pour some favorite Magnolia beers to a Grateful Dead playlist.